Talk about feelings to your child and also listen to him/her. 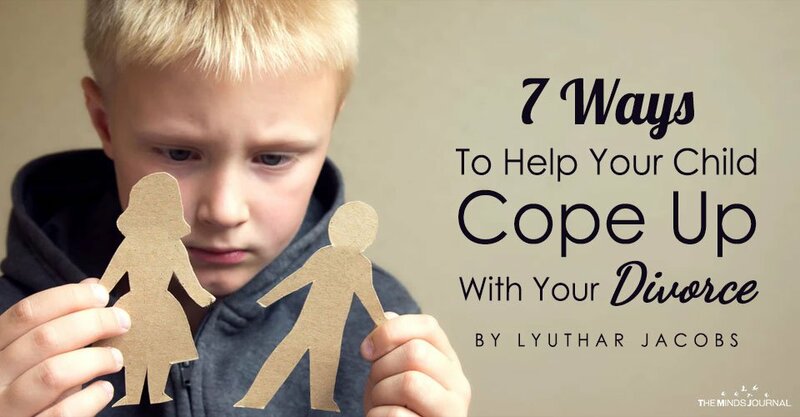 It will help you handle your kid’s pain more sensibly. You must offer the support to your kid by making him/her know that you understand his/her feelings and they totally make sense. 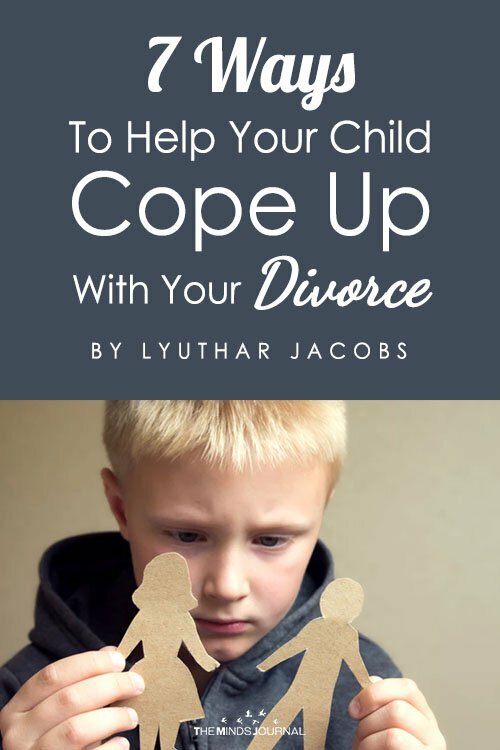 It will finally help your child confront his/her disappointment and in fact, your this move will serve as a therapy for him/her. That’s how you can prevent your divorce to become ‘The Most heartbreaking episode’ of your kid’s life. Just keep the aforementioned things in mind, act sensibly and your kid will overcome from this depressing phase of his/her life sportingly. And at the end of the day, you and your partner will also not have that saddening sigh of ‘Oh! We have hurt our kid so much’ in your hearts.